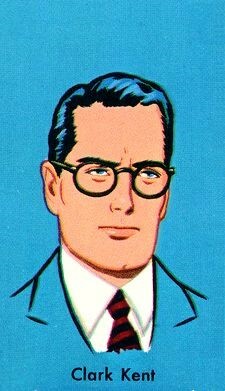 The character of Superman’s alter ego, Clark Kent, was patterned after Superman creators, Jerry Siegel and Joe Shuster. They made him timid, myopic, working class, and socially awkward, but gave him good qualities like intelligence, integrity, and industry, just like themselves. As for Clark Kent’s image, it is believed a man by the name of Walter Dennis, who was a science fiction fan and newspaperman, was the inspiration for Clark Kent. 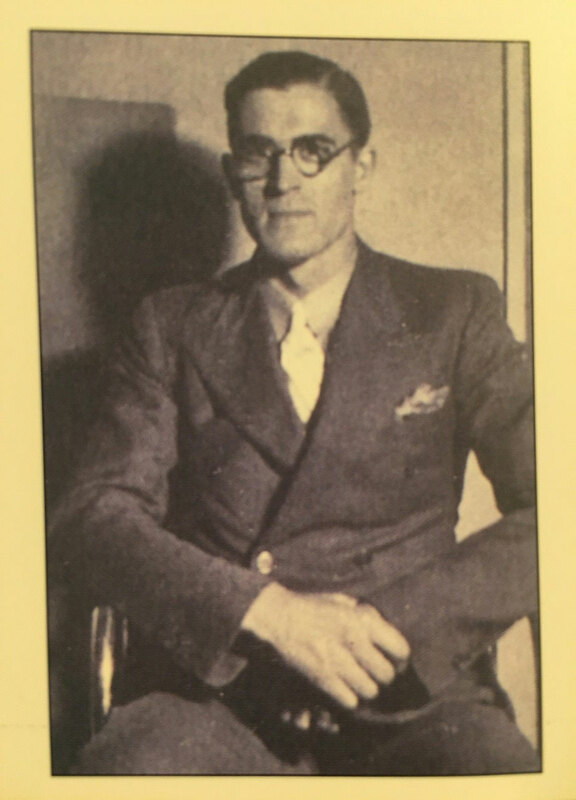 In 1930, Dennis sent Siegel a photo of himself, which may have served as the model for Clark Kent. What do you guys think?